الخيار الأفضل للحصول على المتعة والاسترخاء، La Rochelle Motel يقع في منطقة رائجة من أفضل مناطق المدينة. لا يبعد الفندق كثيراً عن مركز المدينة، فهو يقع على بعد 82 km منها. في حين يستغرق الطريق منها إلى المطار حوالي 75 دقيقة. سوف يعشق النزلاء موقع هذا الفندق، فهو قريب من أهم المعالم السياحية في المدينة . إن La Rochelle Motel حريص على توفير الراحة للنزلاء، فلا يوفر الموظفون جهداً في تقديم أفضل الخدمات وضمان حسن الاستقبال. يقدم هذا الفندق العديد من الخدمات الكفيلة بإرضاء أكثر الضيوف تطلباً. تتضمن كل غرف النزلاء وسائل الراحة والتسلية المصممة خصيصاً لضمان الراحة القصوى للضيوف. يمكنك طلب اللائحة الكاملة للخدمات في الفندق ومن بينها مسارات المشي, حديقة. استمتع بخدمات لا يعلى عليها وعنوان ذو اعتبار في La Rochelle Motel . Alex the owner was so kind and helpful. 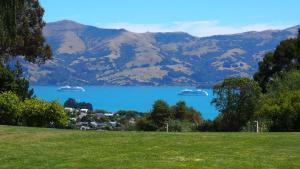 We spent three brilliant days there at Akaroa. Many happy memories in a wonderfully run establishment. It was a great place Alex was so helpful couldn't,t do enough for us. I would certainly recommend his motel to anyone. Thanks Alex . Beautiful and cosy. Kitchen was well furnished and the rooms were very clean. Owner was very friendly as well. Would definitely stay here again. The staff was super helpful! From our first contact at check in to our departure, all members of our group were very satisfied with La Rochelle. A great stay. The balcony overlooks a lovely stream. Having breakfast with the background noise of a stream and birdsong was bliss. A well equiped room. Very adequate for what we needed. Walking distance from town centre. We have stayed here before and wouldnt hesitate to come back again. Hi Christine, Thanks for taking time to review La Rochelle Motel. HI Angela, Thanks for taking time to review La Rochelle Motel. 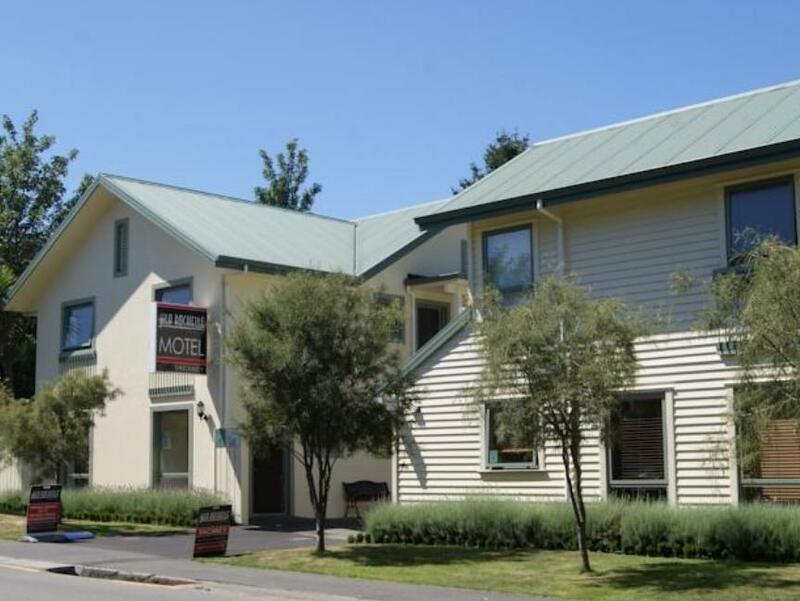 Hi Maurizio, Thanks for taking time to review La Rochelle Motel. Bath room and lounge room were nice. Main bedroom was good. Staff were friendly and off-street parking was appreciated. Second bedroom was very small and crowded with 2 single beds in it. One pillow case and a blanket were stained. Hi Terrence, Thanks for taking time to review La Rochelle Motel. Hi Ryan, Thanks for taking time to review La Rochelle Motel. Hi Brian, Thanks for taking time to review La Rochelle Motel. 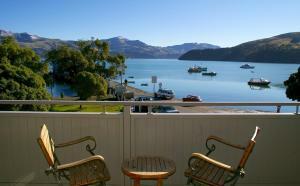 We had a nice stay here, it was a good place to base out of for Akaroa. We only spent one night but it was a beautiful place to be. Wish we could have been there longer! 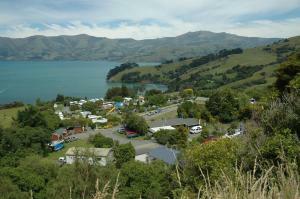 Hi Rahul, Thanks for taking time to review La Rochelle Motel. 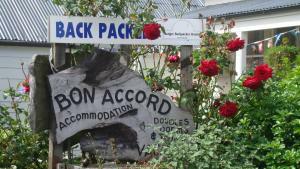 Hi Lara, Thanks for taking time to review La Rochelle Motel. Hi Amelia, Thanks for taking time to review La Rochelle Motel.